Great class! Lots of cardio and abs tons of motivation! Thank you for your review. 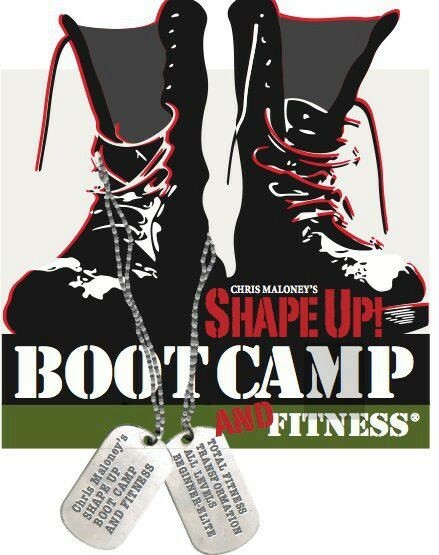 Our Boot Camps pack a punch!